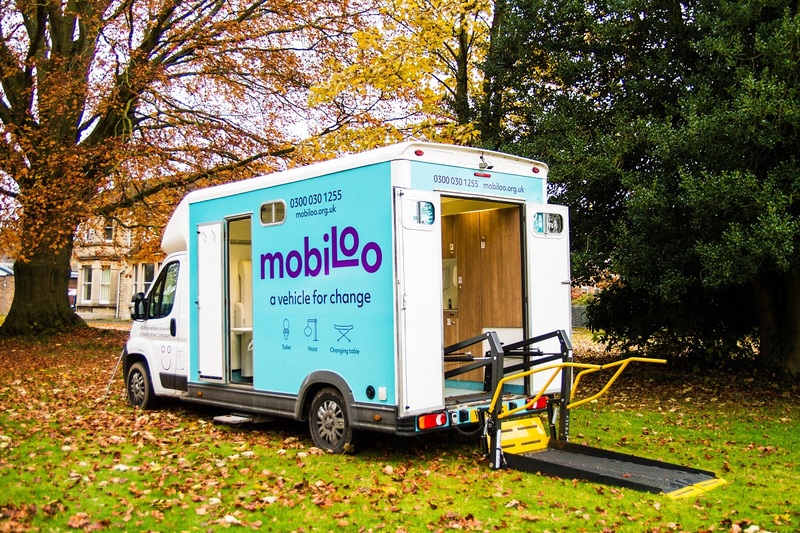 Mobiloo is the world’s first attended, mobile changing toilet and changing facility for disabled people who cannot use a standard accessible toilet. It has a tail-lift, a full x/y electronic hoist, height-adjustable changing table, toilet, sink and waste disposal, gloves, wipes, and all the consumables necessary. 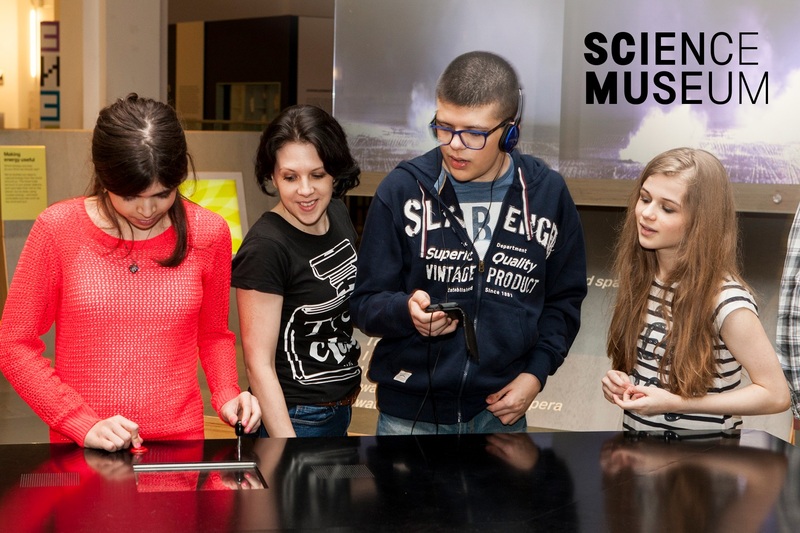 Join us for The Science of UNESCO Lates in March. Please book for general admission then add on a BSL ticket. How does a museum choose which objects to collect? Does everything have to be old and rare? Join presenter Marcel Hirshman and interpreter Karen Houlihan to find out if anything you own could make it into our collection. Our hands-on gaming event, Power UP, will be back in April 2019. 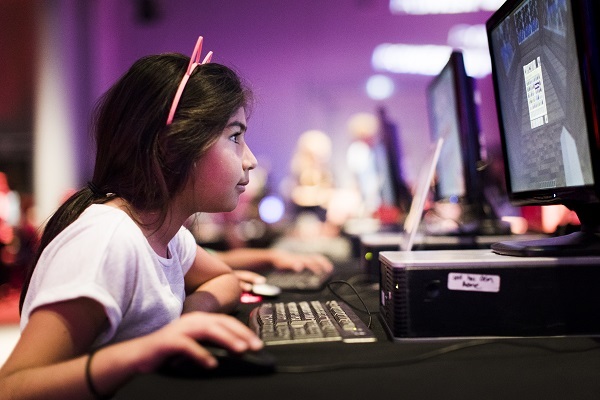 We will also be bringing back our hugely popular morning sensory friendly session, where you’ll be able to play more than 160 consoles, from retro arcade classics through to the latest in VR technology, in a quieter environment. More Early Birds dates have been announced, with the next two themed around space. 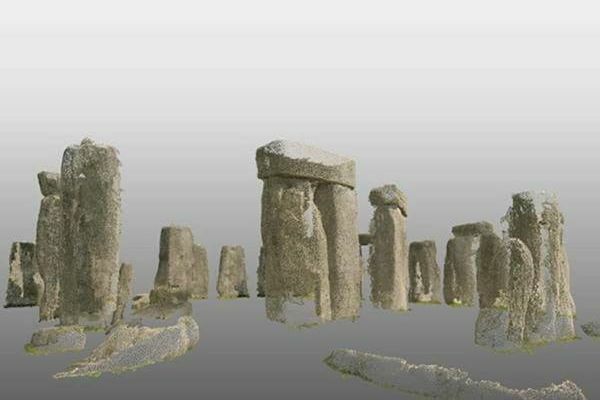 The next round of events are on 4 May 2019 (booking opening 5 April), and 5 October 2019 (booking opening 6 September). At this year’s SENsory Astronights we’re celebrating the 50th anniversary of the first Apollo lunar landing, and you’re invited to the party. 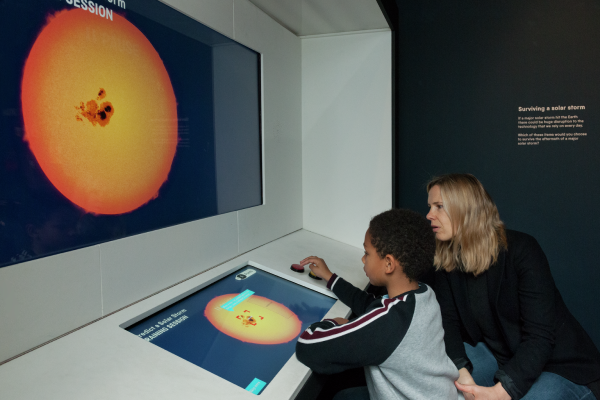 From space-inspired interactive science shows and hands-on workshops you are welcome to enjoy all that Astronights has to offer in a calm environment. You’ll get to snooze in one of our breath-taking galleries, wake up to a tasty breakfast and watch an IMAX 3D film. It will be a night that you will never forget.